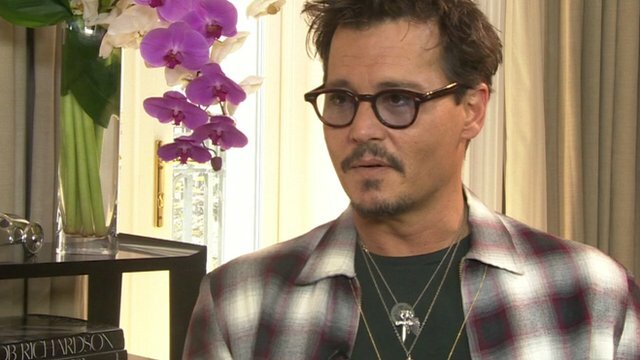 Hollywood star Johnny Depp has revealed that his latest film, the Lone Ranger, may be one of his last. After decades on the big screen, he told BBC Breakfast that his last scenes were not too far away. Over the course of his career, he has charmed audiences in everything from Edward Scissorhands to Pirates of the Caribbean. In his latest movie, he plays the Native American spirit warrior Tonto, alongside Armie Hammer who has the title role.